Home › Blog › What is the joint material of hv connectors? The joint material of x ray high voltage cable is mainly insulating silicone grease. The hv connectors head made of this material is used to connect high-voltage cables. It has the advantages of high-voltage resistance, water-proof and anti-creeping, and meets the requirements of high-voltage cables. So, what is the insulating silicone grease for hv connectors joints made of? There are mainly the following materials: modified silicone oil, ultra-pure insulating filler and functional additives. 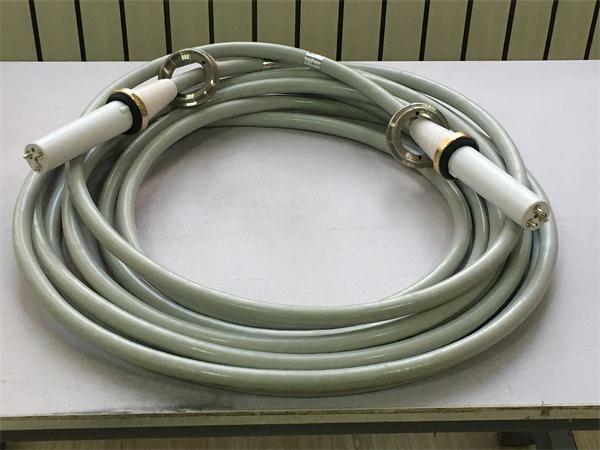 This material design can make the high-voltage cable head used for insulation, sealing, lubrication and moisture-proof of over 10 kV hv connectors and piezoelectric equipment, and can reduce the material surface aging caused by climate instability. Applicable temperature range – 40 ~+200 C.